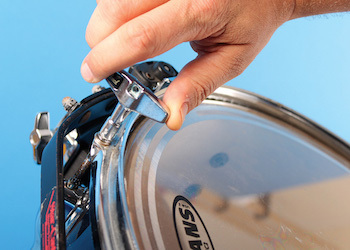 The PMA Workshop offers the complete instrument setup and repairs service. 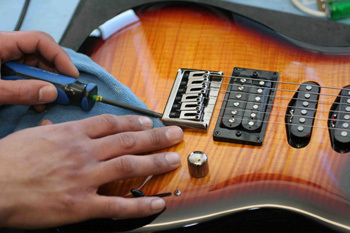 If it’s your dream guitar that needs a full service or your drum kit that needs some attention, our experienced technicians can quote before and provide a professional repair with our quality guarantee. Action lower/ adjustment, intonation set correctly, fret polish, nut slot height adjustment, truss rod adjustment, electronics clean out, fret board clean and oil and body general clean up and polish. Basic restrings include polish and truss rod adjustment if required. PMA is proud to support several local schools and colleges by offering our repairs and maintenance services. PMA ensure all instruments are in full-working order and repair when required. PMA recommends Woodbridge Violins, John Gear Woodwind & Brass Repairs and Suffolk Sound Services.